We are thrilled to be joining Impetus at this exciting stage of our journey. They are the perfect partner who through long-term targeted support and expertise can improve our impact and bolster our capacity. The need: 7,000 young people are permanently excluded from mainstream schools every year. Only 1% of children who are excluded from schools achieve five GCSE grades. 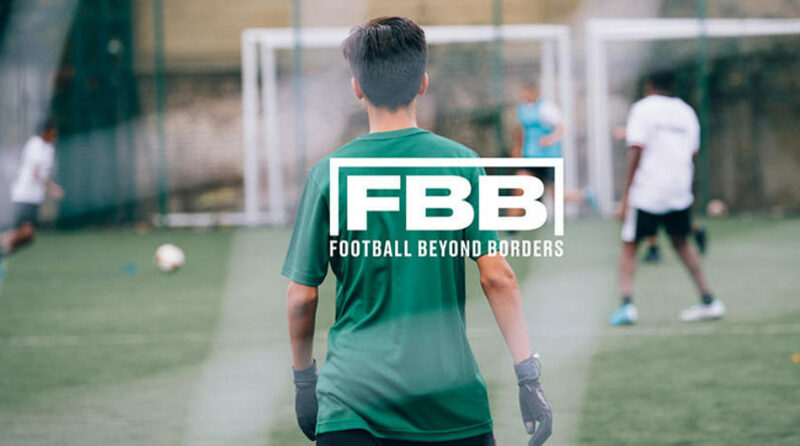 Our charity partner: Football Beyond Borders uses football to support young people from disadvantaged backgrounds who are disengaged or at risk of exclusion from school to build the skills they need to succeed. Their two-year programme consists of weekly two-hour sessions that build literacy and soft skills. Our impact: Impetus will help Football Beyond Borders to focus their work on the young people who need it the most and refine their programme so that it can work for more young people.